It’s a secret! 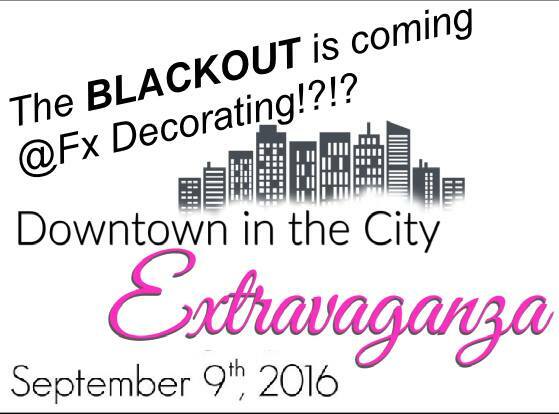 Fx Decorating is papering over their windows and revealing something exciting. There will be draws and prizes so you won’t want to miss out. Be there dressed in your best BLACK AND WHITE!